Primary Colors is a comedy-drama film and a movie adaptation of the novel, “Primary Colors: A Novel of Politics”, by journalist Joe Klein. 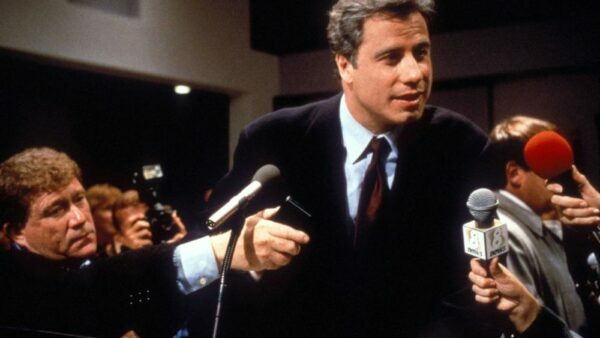 Revolving around Bill Clinton’s first presidential campaign in 1992, the movie features Travolta as the presidential candidate, supported by his loving and ambitious wife (played by Emma Thompson). The movie works through the downfalls of ideology, character, and personal loss, and was critically acclaimed. Kathy Bates received an Oscar nomination for Best Supporting Actress, Elaine May for Best Adapted Screenplay, while Travolta was nominated again for a Golden Globe. Despite the amazing response from critics and high praise for Travolta’s portrayal of Clinton, the movie did not perform well at the box office. 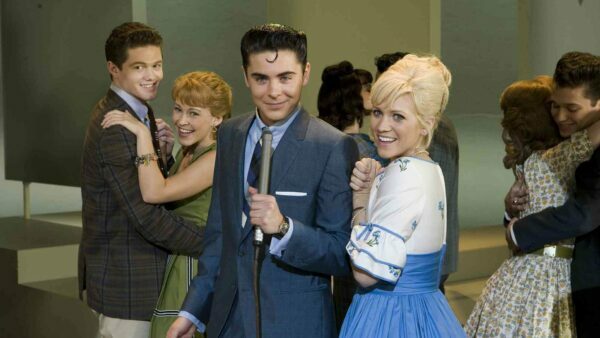 The musical drama features Travolta as a working-class youngster, trying to escape the miseries of his life. Seeking refuge in dance, he soon finds himself a friend in his dance partner, Stephanie (Karen Lynn Gorney). Highlighting certain controversial themes while majorly popularizing disco music, the movie was a huge commercial success, grossing over $230 million worldwide. It is based on a 1976 New York magazine article by Nik Cohn, “Tribal Rites of the New Saturday Night”, which was later discovered to have been fabricated. The movie received excellent response from critics, was named as one of the best movies of 1977, and the finest drama of 1970s. The movie and its soundtrack have also been preserved in US National Registry for their historical and aesthetic significance. Saturday Night Fever introduced Travolta to the big screen, winning him the National Board of Review Award for Best Actor and getting him his first Oscar and Golden Globe nomination. The movie was nominated for several awards as well, winning a few. A sequel starring Travolta was also released in 1983 but did not gain much popularity. This crime comedy film is based on Elmore Leonard’s novel of the same name. 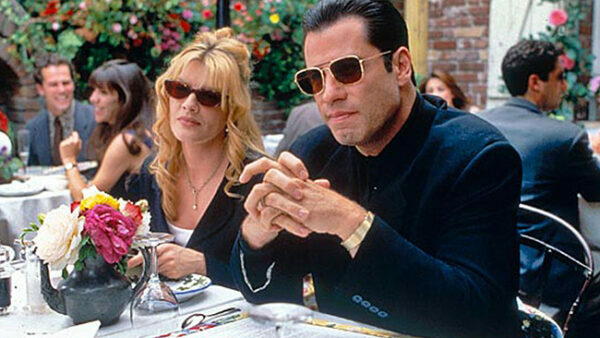 Featuring Travolta as a loan shark, the movie explores his transition into a film producer, mockingly considering the similarities in the two professions. The movie stars top-notch actors, including Gene Hackman, Rene Russo and Danny DeVito. The comical thriller became a sensation, grossing over $115 million at the box office and receiving several award nominations. The movie was critically acclaimed, with Travolta winning his only Golden Globe Award for Best Actor. Travolta also starred in the movie’s sequel, “Be Cool” (2005). Highly energetic and star-studded, Hairspray is a musical romantic-comedy based on the 2002 Broadway musical, which itself was based on the 1988 comedy film of the same name. The movie revolves around a plus-sized girl in the 1960s, who is an amazing dancer and supports racial integration and acceptance for all. The film was a success with audiences and critics alike and won several awards, grossing over $202 million worldwide. The movie features Travolta as the lead’s mother, who is also a dance enthusiast but ashamed of her obesity. Having a man in drag portray this character has been a tradition followed from prior films. Travolta received several nominations for his performance, including Golden Globe for Best Supporting Actor, and won several others. Travolta starred as a movie soundman in this crime thriller, who coincidentally captures the murder of a promising presidential candidate and works to reveal the conspiracy. He develops a romantic relationship with a woman who is also an eye-witness to the so-called “accident”. Travolta’s performance was critically acclaimed. Due to its twisted and bleak theme, the movie itself failed at the box office. After gradually gaining popularity, however, it acquired the status of a cult movie and is ranked among the top 150 Greatest Movies of All Times. 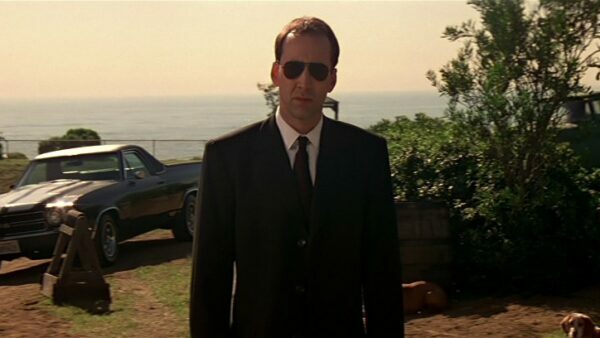 The action film features John Travolta and Nicholas Cage in opposing roles, where an FBI agent is hell-bent on bringing a terrorist to justice for killing his boy. However, the plot thickens when the two assume the physical identity of each other. In this regard, both actors received much critical acclaim for their adaptive performances, with Travolta winning another Blockbuster Entertainment Award along with a few other nominations. The movie was a huge success, grossing over $245 million worldwide. 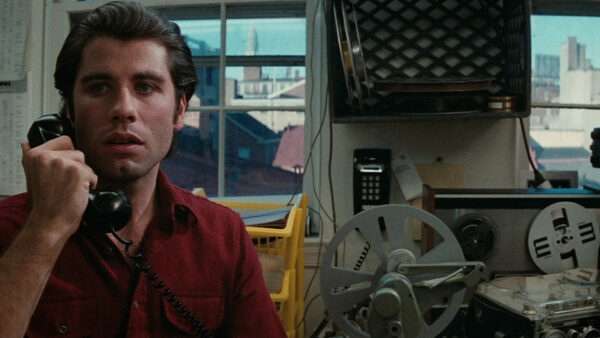 This crime film is another one of Travolta’s movies to have been preserved in the US National Registry. It is considered one of the best films since 1983, and one of the greatest movies ever made. With events not following any chronological order, the movie features the intertwined lives of several criminals. Travolta plays the role of a philosophical hitman, alongside Samuel Jackson, Bruce Willis, and several others. The film features grotesque violence but makes up for it by focusing on the casual banter between the leads. The movie received amazing reviews from critics and grossed over $212 million at the box office. Travolta’s performance was highly acclaimed, earning him his latest Oscar nomination, along with BAFTA and Golden Globe nominations, plus several other wins. 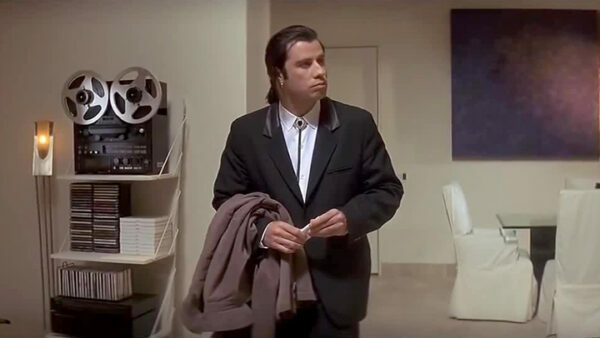 Pulp Fiction, with all its accolades, boosted Travolta’s career and marks the epitome of his success as an actor. 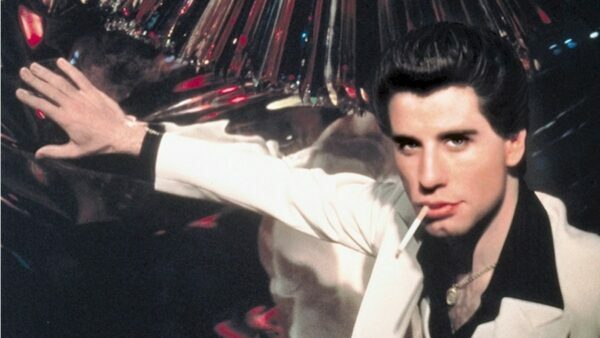 These were the few memorable movies featuring John Travolta. Which one was your favourite? Let us know in the comments below!